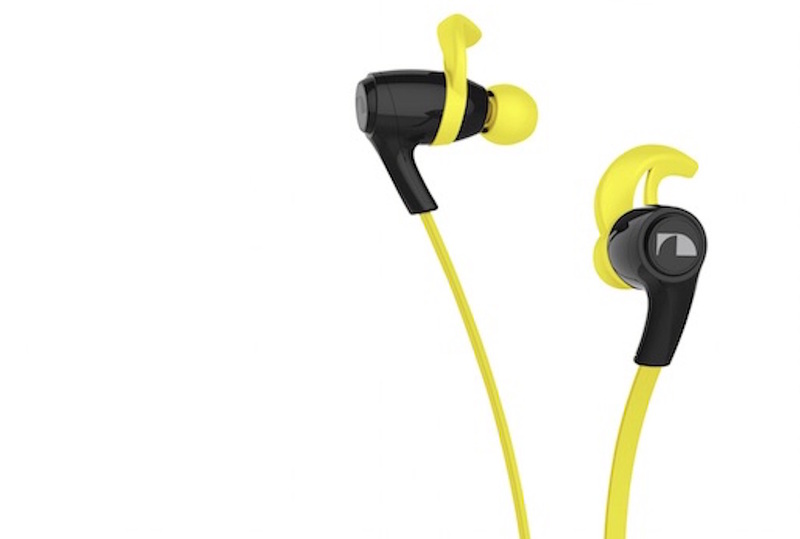 Singapore, November 17, 2015 – The audio legend Nakamichi, popular for its innovative and high fidelity audio gadgets since 1948, launches the Nakamichi NEP-BTSPORTS05, its latest Bluetooth wireless earbuds designed for the workout enthusiasts in mind. Specially engineered for users with an active lifestyle, the new Nakamichi Bluetooth sports earbuds feature a Nano Coating by Liquipel Technology, a liquid repellant protective coating that allows the earbuds to be water and sweat proof. This liberates users to focus on their fitness regimes while enjoying their music, without having to worry about rain or sweat. With the new Nakamichi NEP-BTSPORTS05, enjoy up to 6 hours of play time and up to 180 hours of standby time. You will always be assured of sufficient battery juice to last you through the day or an endurance run. The earbuds connect to your smart devices wirelessly via Bluetooth, providing quality stereo performance and eliminating the distraction of tangled cords. The NEP-BTSPORTS05 earbuds also include a micro USB charging cable, ear-pads (in small, medium or large) and ear-hooks (in small, medium or large) that ensure a snug, comfortable and secure fit. Liquipel is a specialized process that applies a liquid repellent substance to electronic devices. Liquipel’s Watersafe technology provides protection against 80% of all liquid damage scenarios without the use of a case. Accidental spills, splashes and brief shallow submersion is no longer a threat to your electronic devices. Liquipel’s application gives you a sense of security like never before protecting the stored memories, data, and connectivity you value most.